Please indicate other country and i will add ! Please vote so i can start painting as you want ! 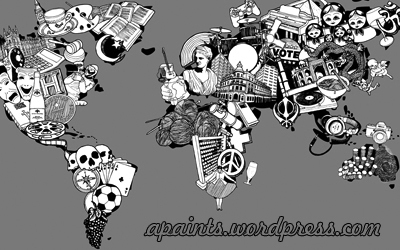 Filed Under: art in a globe Tagged With: Art In A Globe - 196 paintings gallery, Art in a globe poll, start a painting and vote ! I was struggling how can i choose what paint to be first – which country to be the first . 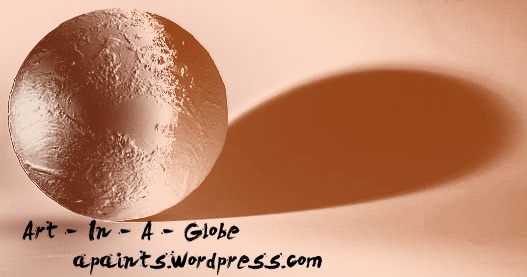 Art in a Globe project started 1 day ago , hope to get more support . Any support is welcome : google + , comments so on . 28 year old painter , first paintings at the age of 12 – living for painting . Painting for living . Hi there , my name is Alex and i am from Romania . I am starting this project because i am trying to get the most important thing in my life finished . 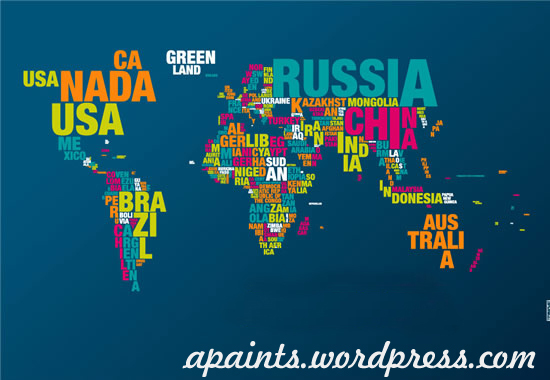 I want to create a 196 paintings gallery with the theme of world entire countries in an artistic exposure – each country will have it’s symbolic representation and will be made in an traditional way . First : materials needed for all paintings – canvas , oils , paints , inks and so on ..
Third : i am discussing with an art gallery in NY so i can present entire collection in there – so plane ticket , meals , paintings shipping and accomodation for 3 or 5 days . I am planing to finish the work untill january or february 2013 so i can setting up the gallery in march 2013 . This project i need to be funded with donations from people like you. Even a pence help me anyway a little more is better and you will be rewarded with unique paintings ideal for gifts or for your wall . Think that is a part of you and a big part of me . Little people get bigger with a little help ! All things look as impossible at the beginning , each one of us has it’s own problems , i know , but if you can take a look and see what is inside the ideea you know that this is a wonderfull thing . 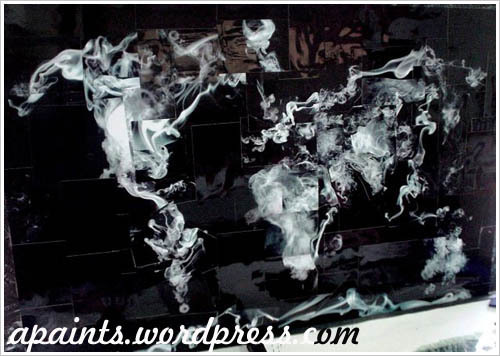 The ideea behind the job – everyone must get know all the world – we breath same air no ? Get behind the paintings and the traditions and get inside each country – see the world from your city ! Please share the dream and get involved in ! Share to your friends ! Set me free so that I may speak, and think, and live.